I mentioned the BODYART dancer shoot to someone today and they said, "I thought you were an underwater guy." Yeah, well, yesterday I was studio shooting frozen ice cream cakes for a food manufacturing client, Sunday was dancers in a New York mansion, another day would be high end interiors or perhaps, lately, drone aerials. 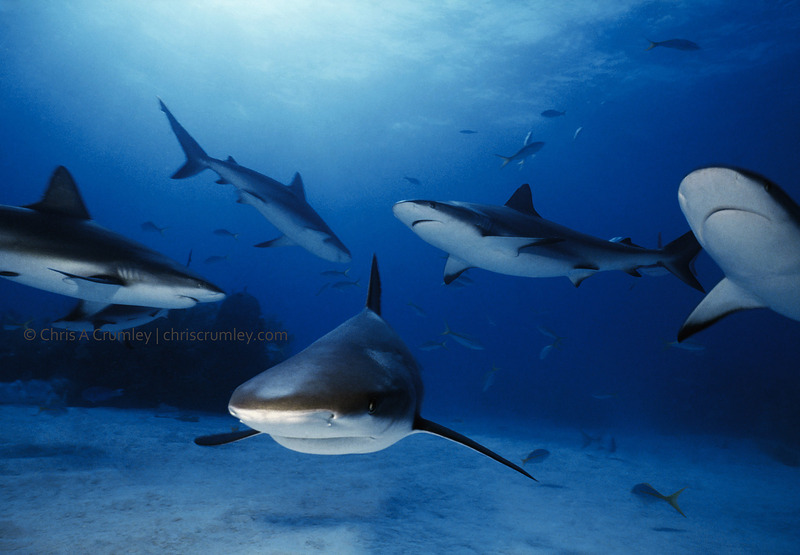 But, this is Shark Week, so here's one of my shark images. I like sharks. A lot.